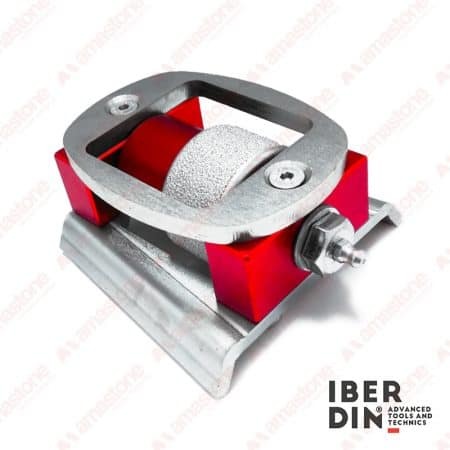 IBERDIN ® a is portuguese company founded in 2006 specialised in the development of tools for surface working of marble, granite and limestone. 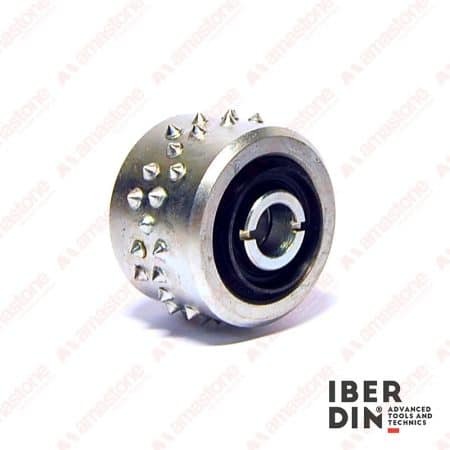 In amastone e-shop you find Iberdin’s products like bush-hammering and sandblasting plates and rollers. These tools are available for both hand power tools and inline polishing machines.